Many impressive organizations have joined Westside Coalition. Click here to read more about how you can join. There are always opportunities to volunteer for any number of our member agencies. Or, if you are an agency looking for volunteers there are people in the community that want to get involved. 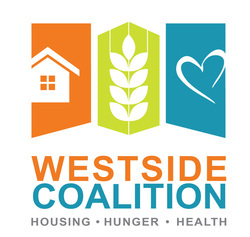 Westside Coalition operates by the generous support of the community, who makes it possible to continue the work of the Coalition. Click here if you would like to donate. 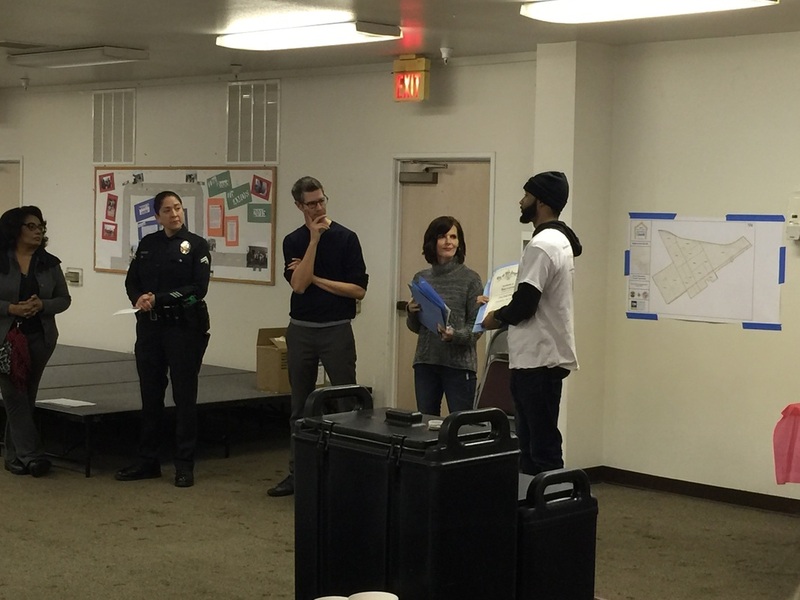 There are currently opportunities to volunteer at multiple agencies- We need your help! 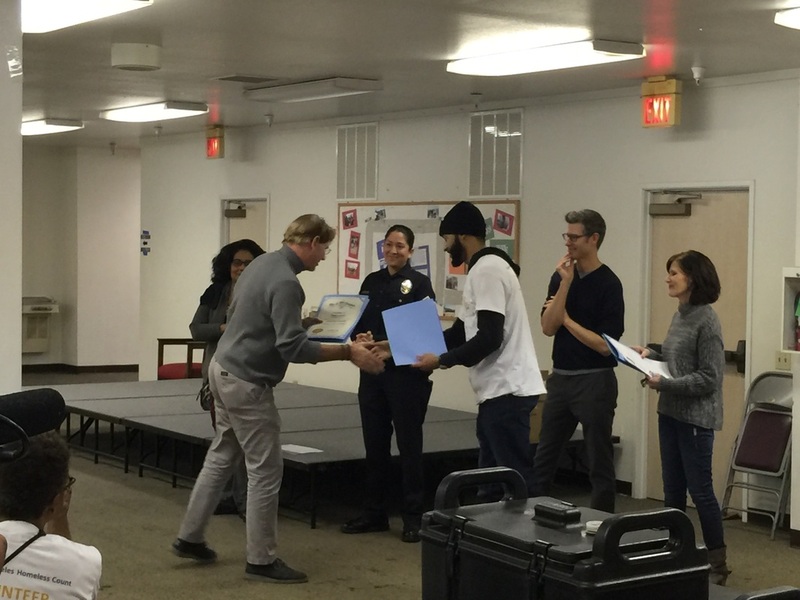 Each year we gather volunteers for the Homeless Count!